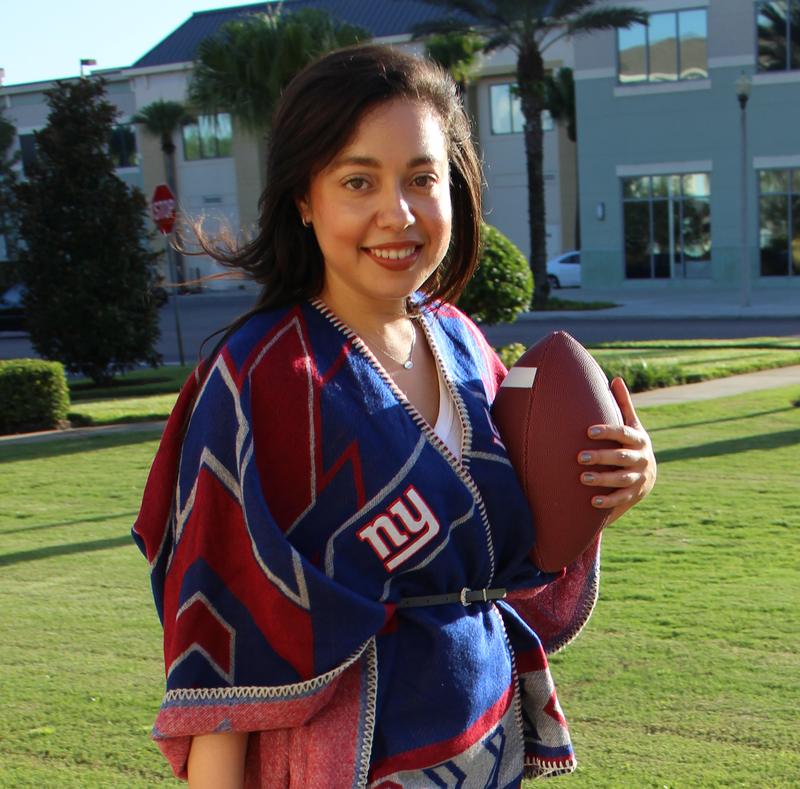 Unlike football, basketball, hockey, baseball and other team sports, golf is an individual sport, which allows players to express their personal style while showing off their athletic ability. Although a dress code exists, golfers can take liberties with colors and patterns, making golf one of the most fashion-forward sports in the world. Tartan, or plaid as it’s known in North America, is a Scottish pattern that has long been a traditional staple of golf apparel, but is now a popular trend both on and off the green. Spotted on numerous golf stars at major tournaments this year, tartan has been included in the 2013 collections of many top golfing brands including Puma Golf, Nike Golf, Galvin Green and Ian Poulter Design. British golfer and trendsetter Ian Poulter launched Ian Poulter Design in 2007, offering a wide range of golf clothing and accessories. 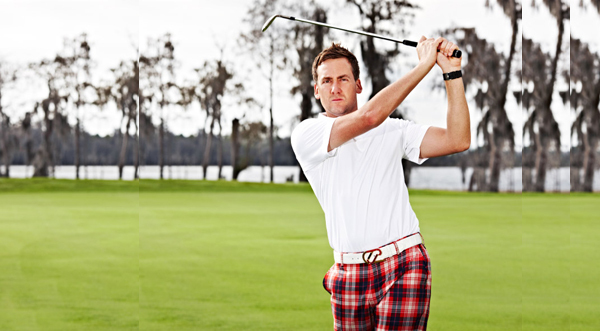 Often worn by the pro himself during golf tournaments, tartan is front and center in his 2013 IJP Design collection. Golfers of all skill levels can take on the tartan trend in a pair of stylish trousers paired with a neutral polo to balance the bold pattern. If you choose to don a daring diamond (or argyle) patterned top, as is traditionally worn with tartan, check out golf clothing specialists Galvin Green for a selection that will make you stand out in style on the fairway. For a wide range of golf clothing and inspiration, visit function18.com.